Shea butter, sunflower, beeswax, jojoba, calendula rose geranium essential oil, gently melted together to create a solid balm formulation to soothe, moisturise and nourish your lips or anywhere else that might need caring for. Rose geranium has a delightfully uplifting, feminine fragrance. 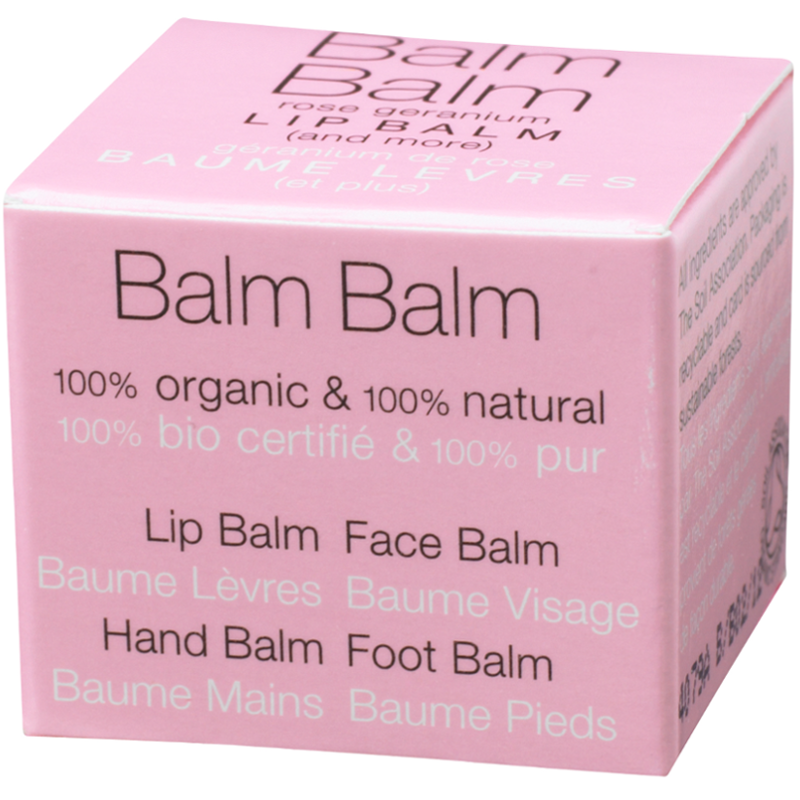 Smooth onto chapped, dry lips or any area that needs moisturising and nourishing. For larger areas, scoop out a little more Balm Balm and warm between finger tips then apply. 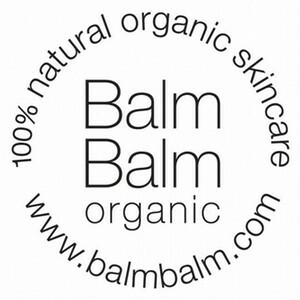 All Balm Balm products should be kept cool (below 30 degrees centigrade). 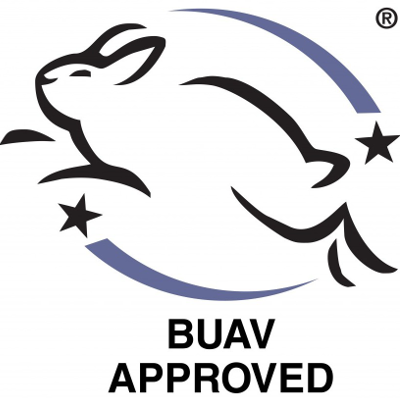 This is because they are 100% natural and will melt if kept too warm. 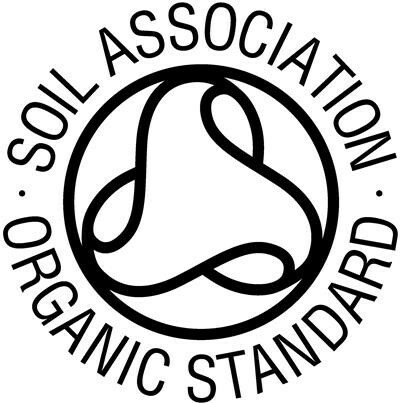 - TOP TIP: Dab a little behind your ears or onto pulse points for an enigmatic, gentle perfume. 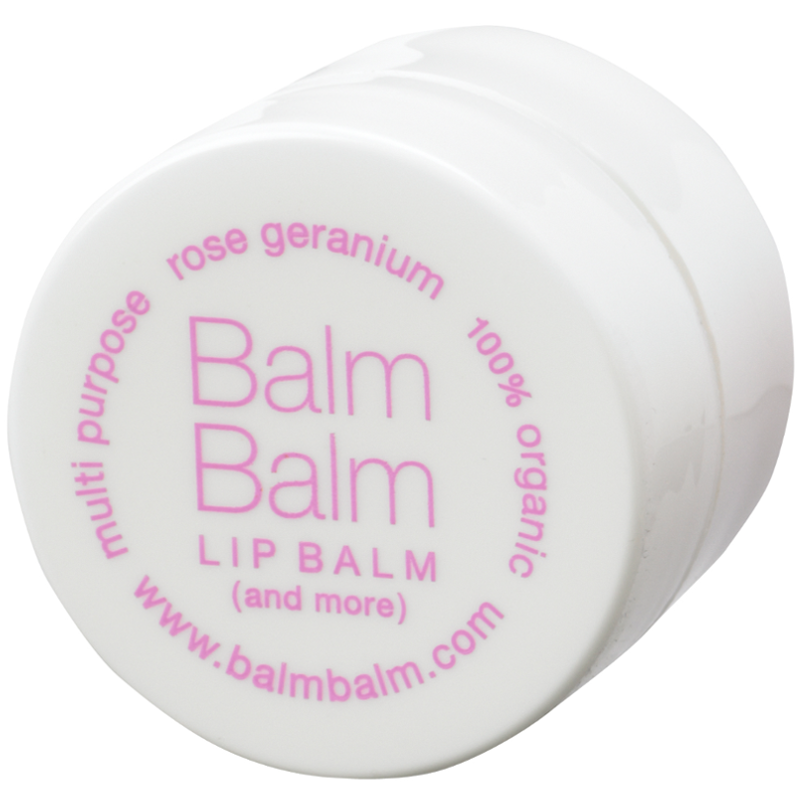 If your fancy something a little stronger, melt your Balm Balm, add 2 or 3 more drops of rose geranium essential oil and cool in the fridge. - TRY: Using a patchouli instead of one of your drops of rose geranium for a touch of 'hippy chique'! 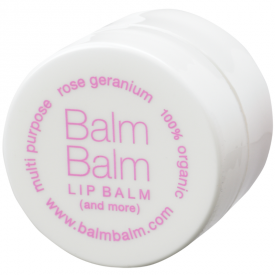 "This is an all natural rose geranium scented lip balm that protects and also nourishes and heals my lips"